9:30 First Booths & West Rail SOLD OUT! 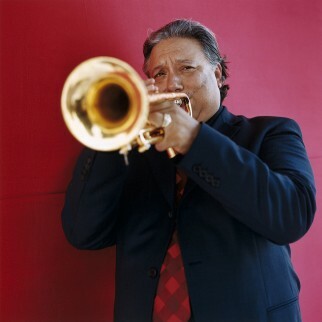 ARTURO SANDOVAL is a four-time Grammy Award Winning jazz trumpeter, pianist, and composer. Born in Cuba, he was granted political asylum to the US in 1990, and citizenship in 1999. Sandoval was strongly influenced by jazz legends Charlie Parker, Clifford Brown, and Dizzy Gillespie. Sandoval was introduced to Dizzy in 1977, and toured with him through Europe and Cuba, and eventually in the United Nations Orchestra.